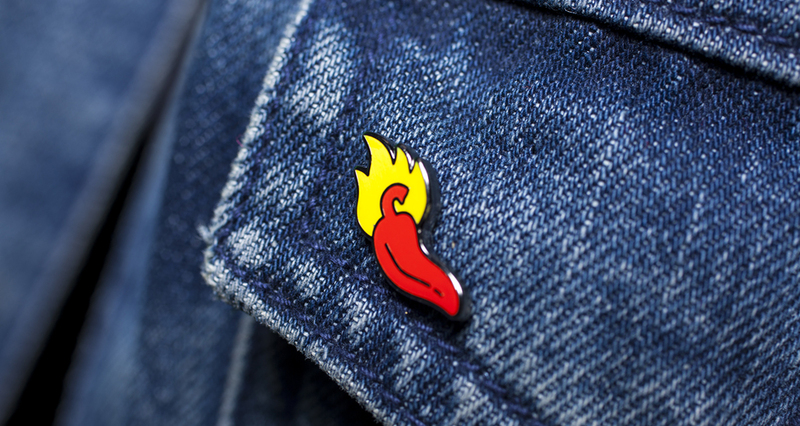 The only thing more fire than our sauces are our clothing accessories. As Hot Ones rolls into its second season, the show has seen a second round of guests get initiated into its hollowed club and the launch of its very own hot sauce line. Not content with simply owning the wing-eating YouTube and spicy-condiment spheres, we’ve also expanded our infamous wing-eating competition into another market: clothing accessories. With the help of Pintrill, we’ve developed a three-piece pin collection that will allow you to dedicate your jacket (or wing-eating bib) to the series. 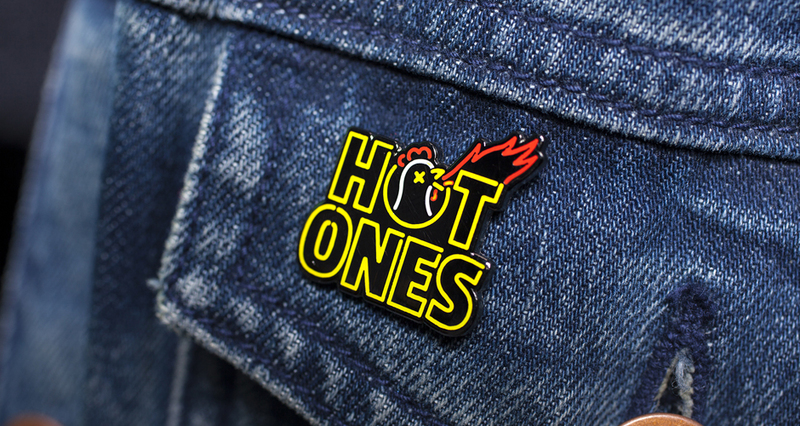 The pins come in the form of the iconic Hot Ones logo, a set of flaming lips (no Wayne Coyne), and a chili pepper. Each pin retails for $12, while you can grab all three for $30. 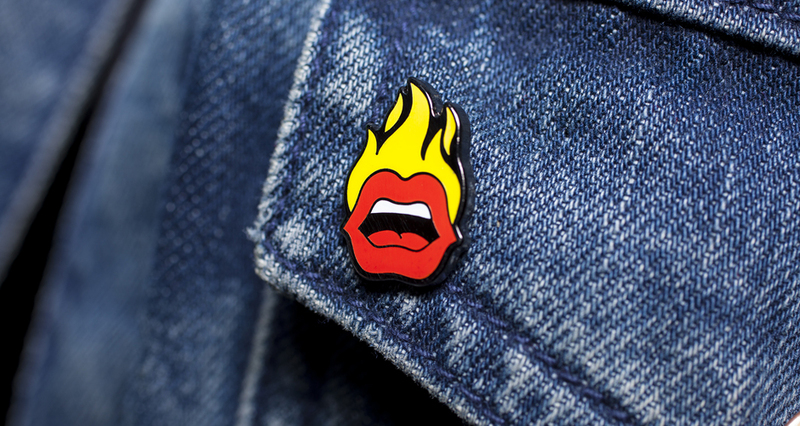 After glimpsing the full set above, head on over to Pintrill to pick ’em up.